Among the Akan people of Ghana, the extended family, or Ebusua, is the foundation of society. This social network of family members is responsible, collectively, for the material welfare, spiritual wellbeing and physical protection of each other. 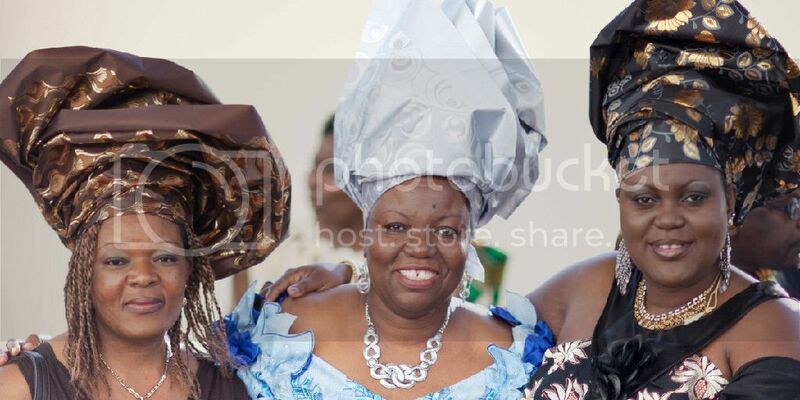 In 1997, 18 Ghanaian families residing in the Bay Area of Northern California came together to form a family-oriented social and investment group called the Ebusua Club. Augusta Graves (pictured center) is president of the club. President Graves notes that while a purpose of Ebusua Club was to serve as an extended family in Diaspora for its members, over the years its goals have expanded to include local philanthropic activities, too. Members volunteer with such organizations as Second Harvest Food Bank and Ronald McDonald House. And every few years, Ebusua Club hosts a dinner-and-dance fundraiser for non-profits whose mission is to improve lives in Africa. This year, on Saturday, August 17, its African Dream Summer Ball will benefit the African Women’s Development Fund USA—America’s trusted partner for African giving and founder of Black Philanthropy Month. Below are her responses to our “Of Dreams and Mountaintops” interview questions. 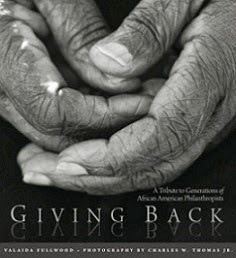 The gifts that African Americans give back to the world that includes money, time, skills, etc. What are your thoughts on where America stands 50 years after Dr. King’s “I Have a Dream” speech? I think America has come a long way in the last 50 years working towards justice for all. There’s still a long way to go to fulfill the dream and we all need to work to fulfill that goal as a nation. My dream is for all of our community members to live like deaf frogs. This means we need to ignore all the stereotypes and labels so that we can really live life fully from our own greatness that we were born with. It is very difficult for me to measure the highest achievement in my philanthropic endeavors because I don’t keep track of the impact it has on the recipients. I think educating a young girl in Ghana is one achievement I can think of as being memorable. We have a proverb that says that if you educate a woman you educate a nation. I know the girl’s life will be impacted positively because of her education but more importantly, I know that her education will be carried on to all the young lives she will ever touch. She’s just the beginning of educating a village. I’ve never a read a book on philanthropy. Like many other Africans, philanthropy was part of my upbringing. Sharing what you are or have was part of the culture. Click here for more information on the Ebusua Club’s 2013 African Dream Summer Ball, benefiting AWDF USA and its Mother Africa Campaign for maternal health. 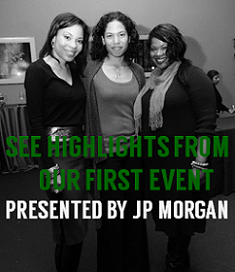 To get involved in BPM 2013: An August of Dreams and Mountaintops, visit BlackPhilanthropyMonth.com.